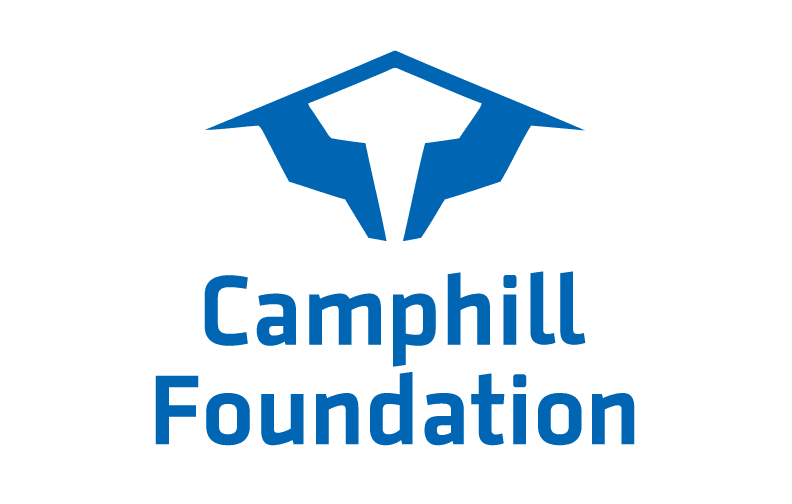 Kimberton, PA, April 8, 2019 ​—​ ​Camphill Association of North America (CANA) today announced the launch of a new College Loan Support Program that will help make it possible for more young people to work as live-in volunteers at Camphill communities in North America, while continuing to meet their college loan repayment obligations.  The program is being funded with the support of a $75,000 grant from Camphill Foundation. Through the program, CANA will provide up to $250 a month—or $3,000 a year—in loan repayment support to Camphill volunteers who meet eligibility requirements. Select Camphill communities may offer additional college loan assistance to accepted applicants who have education debt in excess of this amount. Camphill live-in volunteers join inclusive communities of people with and without intellectual and developmental disabilities, such as autism or Down syndrome. 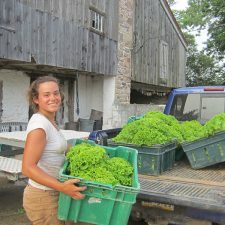 They undertake diverse responsibilities and learning experiences, from assisting in pottery, weaving, or woodworking studios to helping out in biodynamic farms, gardens, and bakeries; cooking community meals; sharing household duties; and leading excursions to nearby towns and cities. They live, work, and enjoy daily life alongside fellow community members of all abilities. Participation in CANA’s College Loan Support Program is open to volunteers who are United States or Canadian citizens with higher education debt from an accredited community college, four-year college, or graduate program. In addition to loan assistance, volunteers’ basic living needs are met. During their tenures, they receive medical insurance; a monthly stipend; a private room in a beautiful environment; wholesome, mostly organic meals; and other essentials. Camphill’s volunteer program also includes education and mentorship for those who wish to develop their inner mindfulness practices, whether creative, spiritual, or intellectual. There are 15 Camphill communities in North America. Twelve communities have live-in volunteer openings. All applicants who are awarded a Camphill live-in volunteer position and meet the College Loan Support Program’s eligibility requirements will be offered student loan assistance from the Camphill Association of North America. To learn more about residential volunteer positions at Camphill communities in the United States and Canada, visit www.camphill.org/clsp or e-mail leila@camphill.org. Camphill Association of North America represents 15 Camphill communities in the United States and Canada. It is responsible for live-in volunteer recruitment in the North American region and works with communities seeking to join the Camphill movement. Learn more about the Camphill movement and Camphill communities in North America at www.camphill.org.